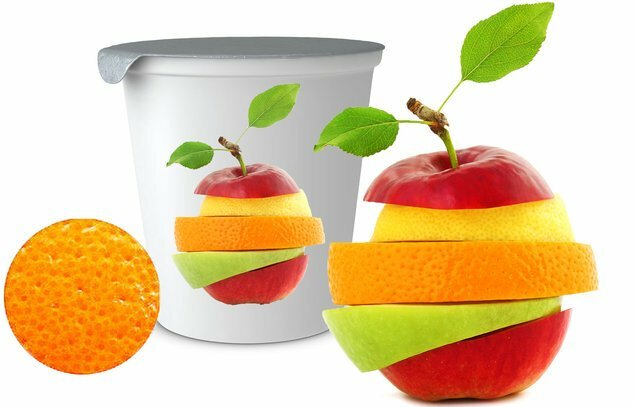 Innovative power behind high quality print solutions. 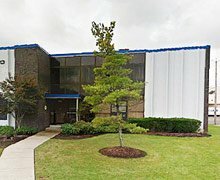 Over 50 years, Van Dam has been the leading manufacturer of high end printing machines for rigid plastic packaging. Through its active and innovative attitude Van Dam is a trailblazer; always introducing new techniques that yield profit to our customers. • ”First time right” magnetic plate cylinders and Mechatronic color heads for quick change-overs. 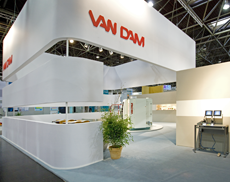 Van Dam has global presence with offices in the Netherlands and the United States of America, and a global network of sales representatives and agents. 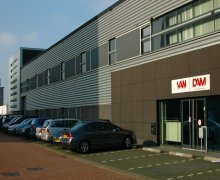 Find out more about us, our history or careers at Van Dam.